Every December, our family has several traditions that we look forward to. These 14 Easy Christmas Cookies and Treats are no exception! 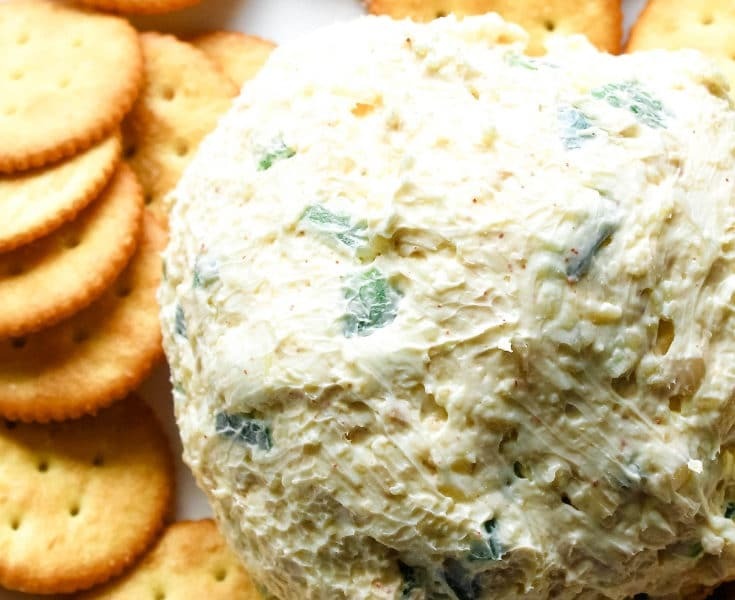 Are you trying to get started on your holiday party planning? Me too! For me, that means it’s time to get the menu planned. Let’s face it, a lot of holiday preparation is about the food! 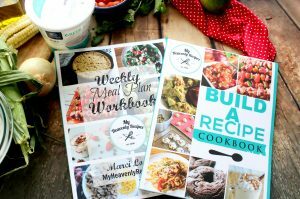 With holiday food though, it is easy to become overwhelmed with all of the recipes out there. That is why I decided to put together a little roundup of some of my favorite holiday snacks, treats, and desserts to share with you! These Cinnamon Sugar Pretzels have been a bit hit with countless friends, family members, and readers and for good reason. 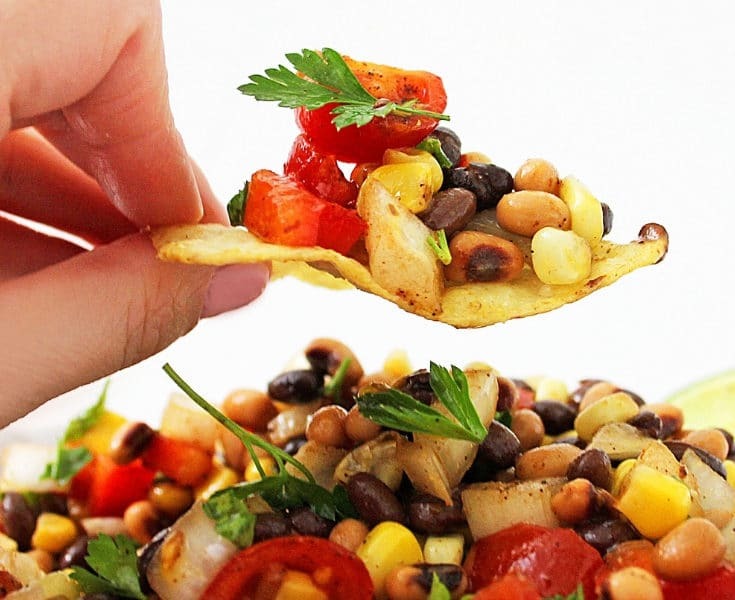 They are delicious, easy, budget-friendly and they make an excellent holiday gift. Just a few budget-friendly ingredients and a little bit of time is all you need to create this new holiday classic. 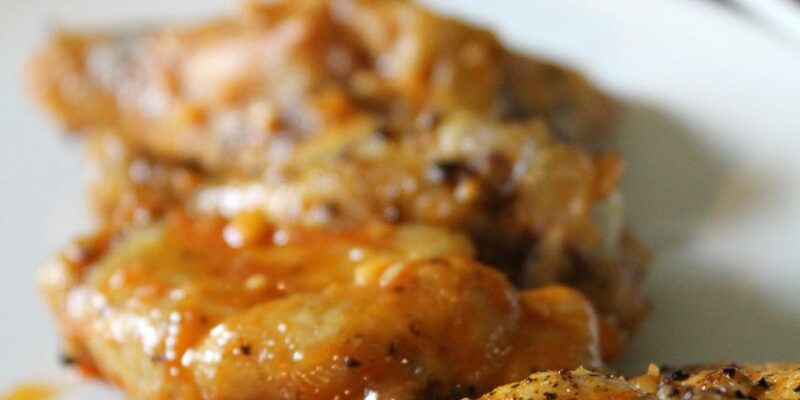 I will say though that while you can use any oil, I highly recommend using coconut oil in this recipe as it adds a sweetness that other oils don’t. The video for these tasty Cinnamon Sugar Pretzels has been viewed over 4 million times and viral video view numbers don’t lie, these are great! 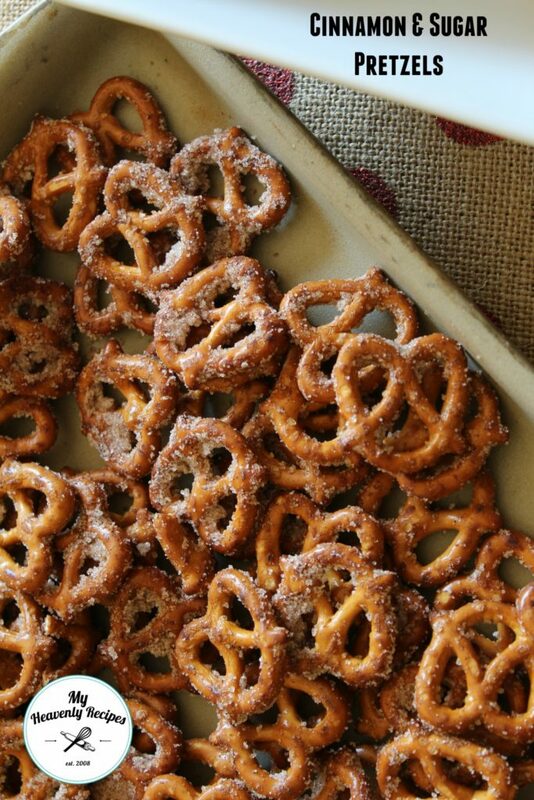 It’s no secret that I am a pretzel fan and I think that once dressed up, they make for some great holiday snacks! 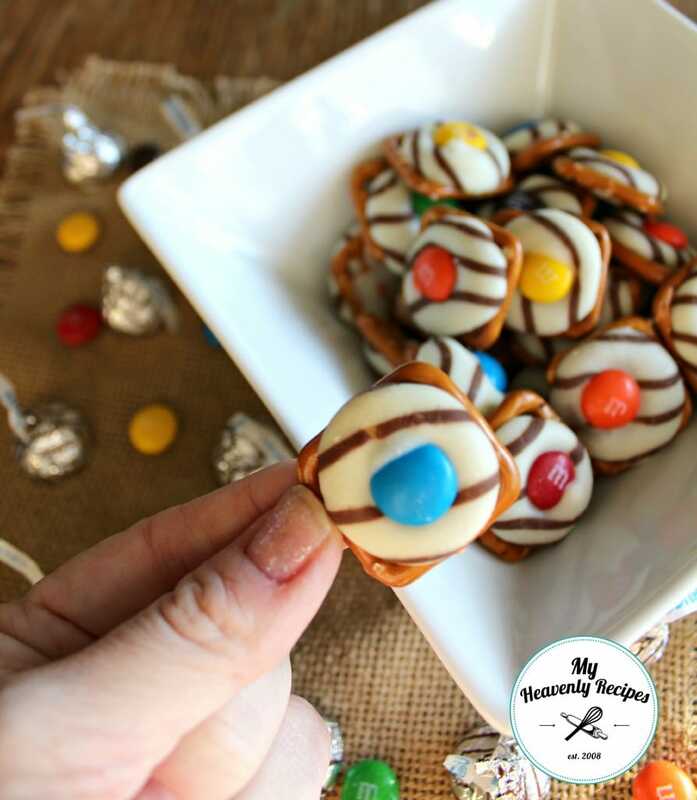 We already talked about my favorite Cinnamon Sugar Pretzels, but these Hershey Kiss Pretzels are great for those who prefer a little chocolate thrown into their holiday goodies. Plus, with all of the choices in Hershey Kisses, you can choose to use any of your favorites to create different flavors and designs. With the different options available, it’s hard to find someone who doesn’t love them! These Hershey Kiss Pretzels are another holiday treat that makes a great gift for giving to friends and family. Cakes aren’t just for birthdays, my friends! 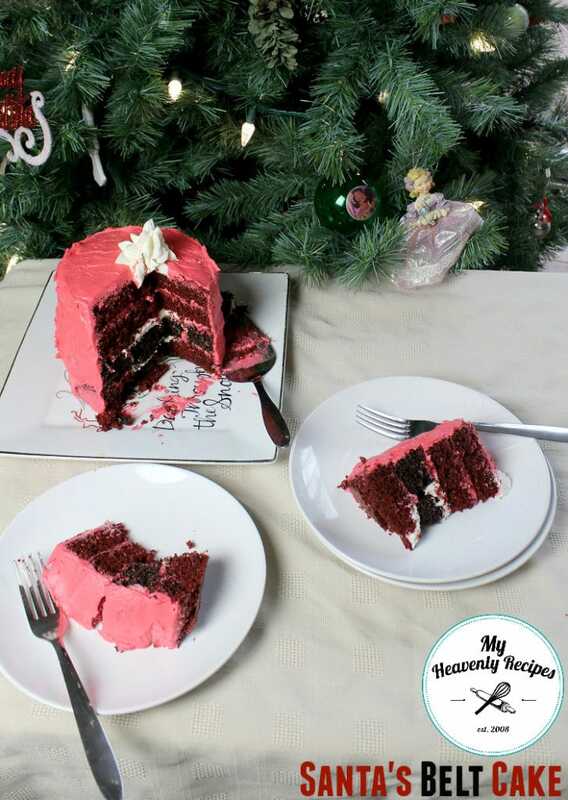 This Santa’s Belt Christmas Cake is a delicious layer cake that is made from chocolate and red velvet cake. The two cakes are then covered in red frosting. When you slice open the cake, it will look just like Santa’s belt! Talk about the perfect the holiday dessert! 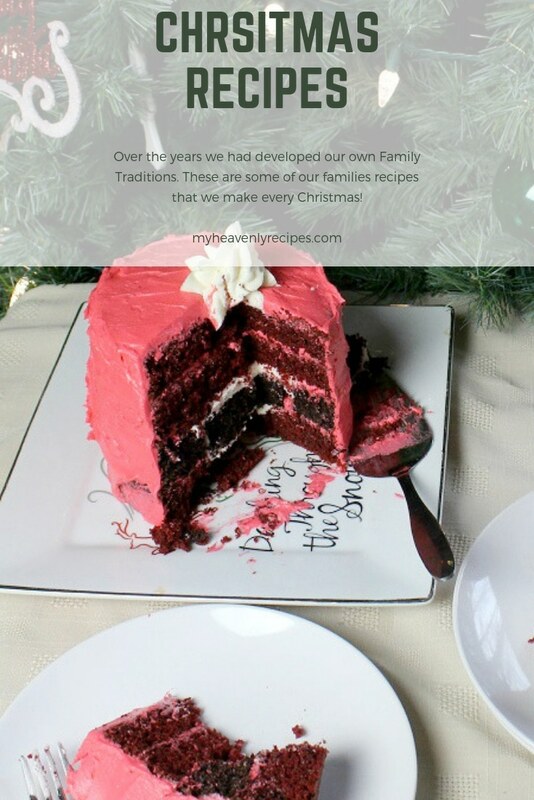 Christmas cake in general is one of my favorite holiday desserts and you might be surprised by just how easy this one is to create and the kids will love it! Is a holiday dessert table even complete without truffles? 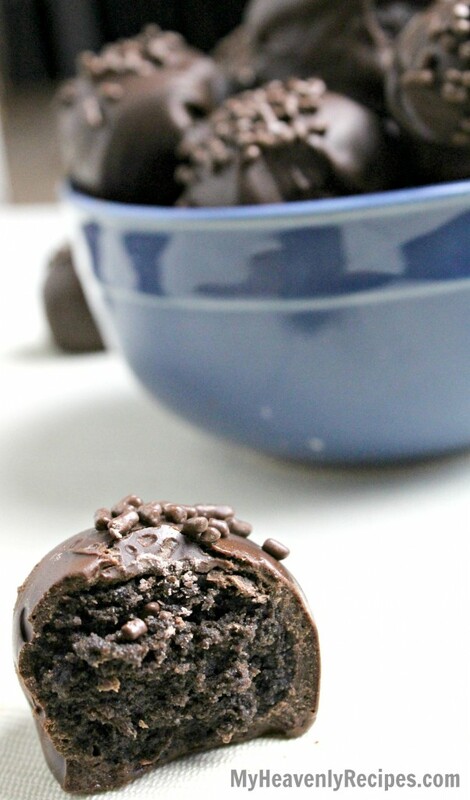 These Chocolate Cookie Truffles are going to be the hit of your holiday table! I like to keep these Chocolate Cookie Truffles on hand during the holidays to serve to guests and to give out as gifts. They are just so simple and quick to make. Plus, they freeze very well and thaw quickly making them perfect for serving to last minute guests. Just talking about these amazing recipes has me jonesing for a holiday treat-making session. Who else is ready? I’ve talked about this before, but, I’ll tell you again – I made about 1,500 of my Homemade Buckeyes as party favors for our wedding! 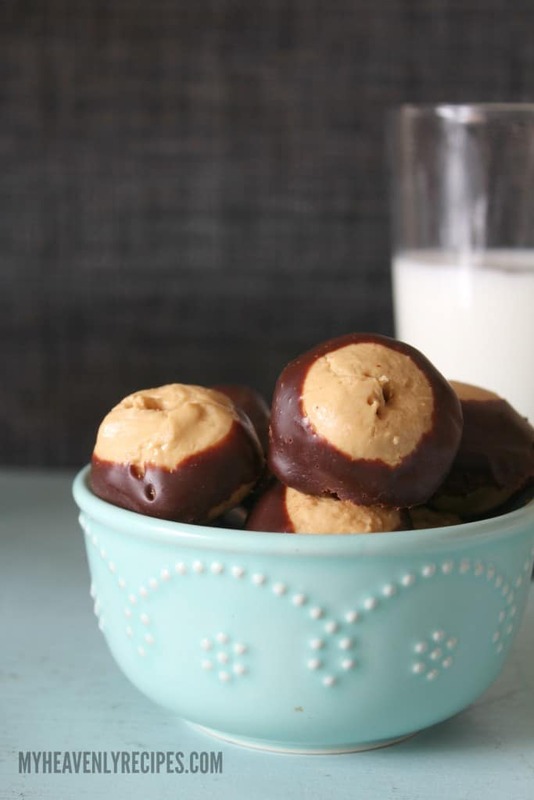 Since then these Homemade Buckeyes have been quite the tradition amongst our friends and family. If I don’t deliver these round peanut butter balls in our Christmas tins, I hear about it! One thing I do with these Homemade Buckeyes is make them ahead of time and place in freezer ziploc bags in the freezer. They will store for 2-3 months and perfect for grabbing on nights when you need a sweet treat! 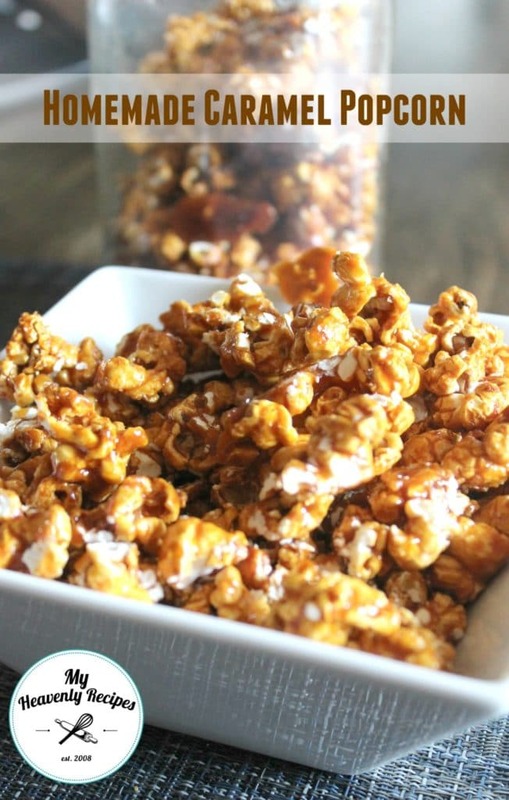 Previous to making my own Caramel Popcorn recipe, I thought this recipe was pretty darn complicated. However, it’s actually really easy to make in your own home. The hardest part is boiling the sauce. If you can get through that process, the rest is a breeze. 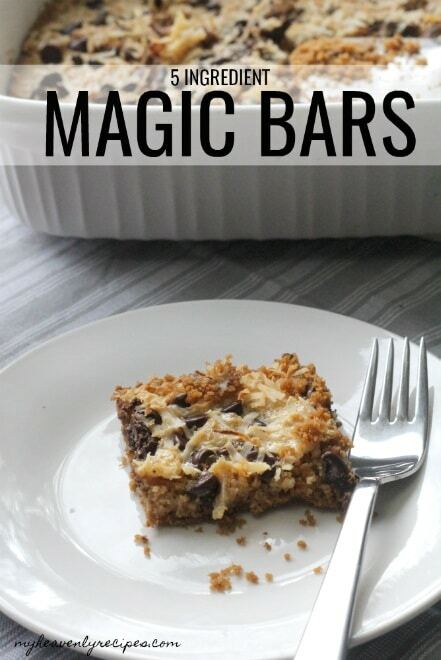 One of the easiest recipes you’ll ever make that will feed a crowd are these Magic Bars. The kids love to make them all by themselves and pass out to neighbors fresh from the oven. 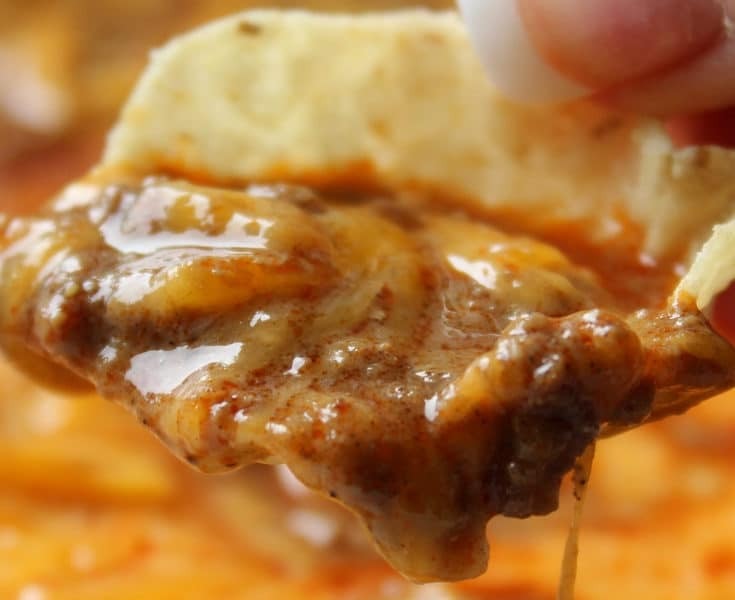 This is literally a dump and go recipe. Feel free to make it your own by adding your favorite chocolate chip flavors and toppings! 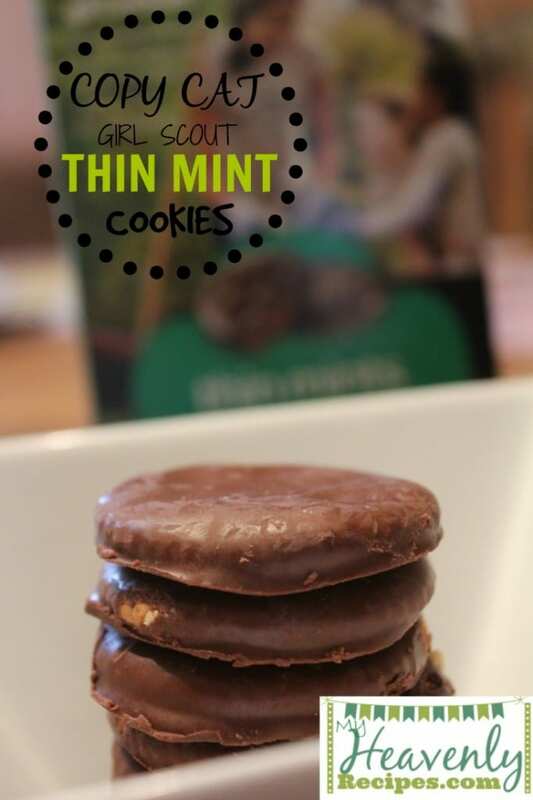 These Thin Mint Cookies are just two ingredients! Should you be able to locate the chocolate wafers for a affordable price, you can totally sub out the crackers (everyone is always amazed when they learn they are crackers!). Just another recipe that is found in our Christmas Tin of Cookies that we deliver to friends and family. You will want to wrap these in a separate ziploc bag, so the rest of your goodies don’t taste like mint! 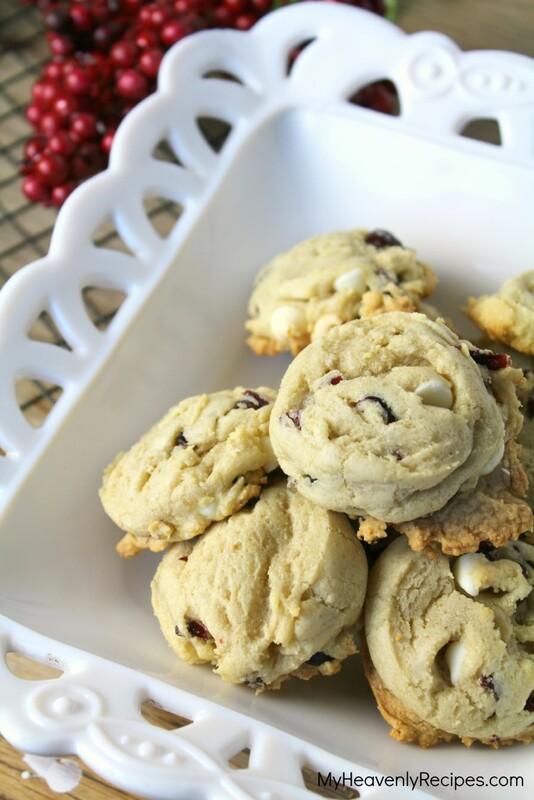 When I think of a Christmas Cookie, it’s these Cranberry Cookies with White Chocolate. 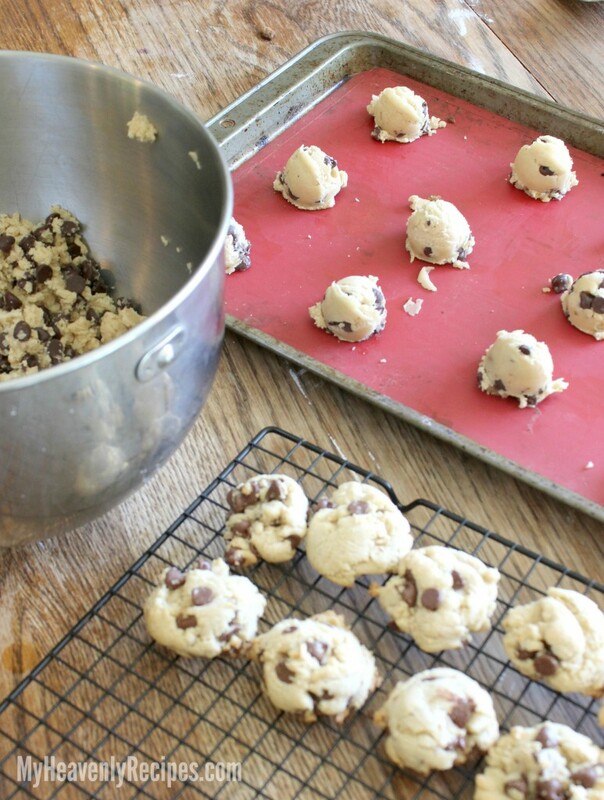 The trick is to under bake the cookies for a soft and chewy cookie. They are simply so pretty and say Christmas! 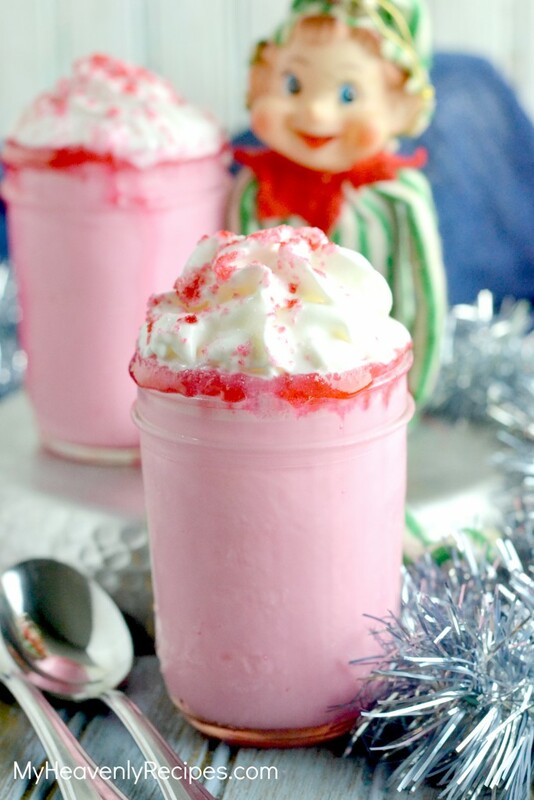 Every Christmas Eve, the family and I make our own Christmas Tin up, this Strawberry Hot Chocolate recipe and head out to drive around town. We enjoy looking at all of the Christmas Lights and stop at a few attractions along the way to take a picture of everyone in their Christmas PJ’s! Decorating Sugar Cookies is one of the traditions that the kids look forward to the most! 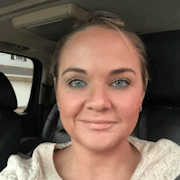 We often do two or three days where we just stay home in our pj’s and the kids decorate Sugar Cookies with Royal Icing and their favorite toppings that they pick out from the store! Be sure to break out your favorite cookie cutters, food coloring and utensils to decorate! It’s really a time to break out the camera and take some photos that will be cherished forever. 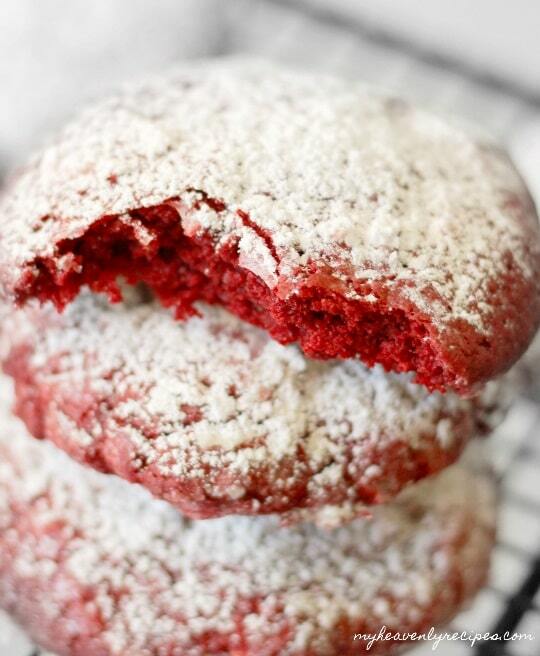 When was the last time you dug your teeth into a Red Velvet Crinkle Cookie? It surprises me how left out this cookie recipe is. A soft and chewy cookie that is dusted in powdered sugar. What is there not to love? Last, but, not least, my famous Chocolate Chip Cookie recipe. The tip is to under bake the cookies and you’ll have the most decadent, soft, chewy and oh so delicious cookie that you’ll want over and over again. Just ask any of my friends and family, they can’t get enough of these cookies! If you have small children, I would also suggest checking out my Christmas Morning Basket that I create every Christmas Eve! It is seriously a life saver!